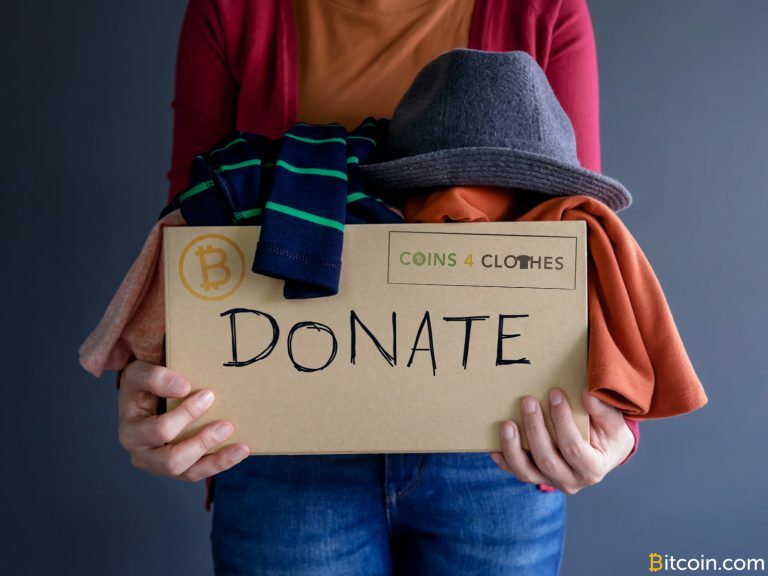 Coins 4 Clothes, a cryptocurrency charity that rewards people with bitcoin cash (BCH) for donating gently used items of clothing, has announced the expansion of the organization to a dozen cities across Canada, exactly a year after it was first launched. 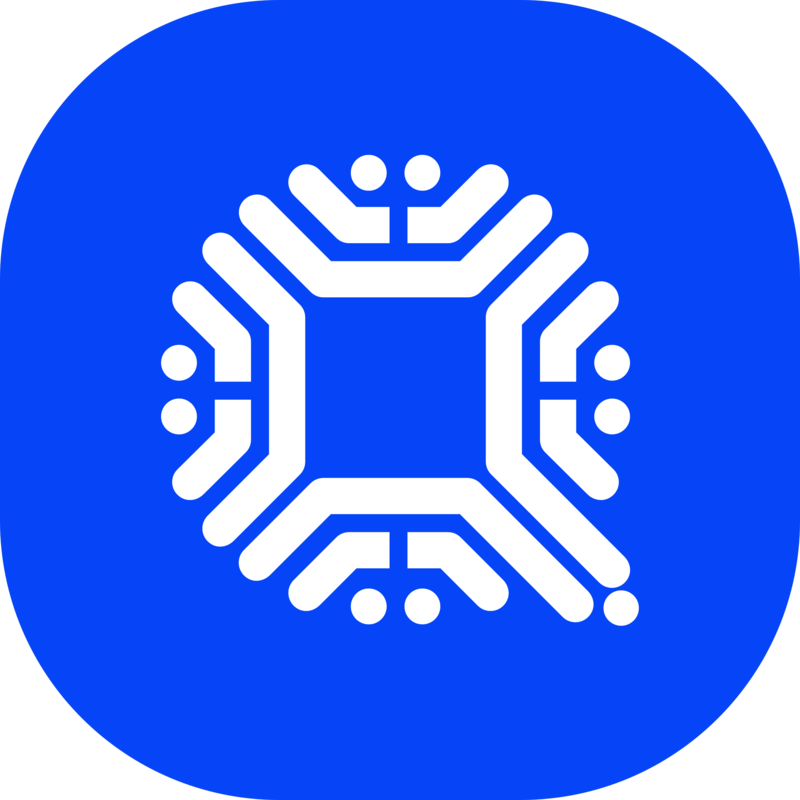 The Toronto-headquartered organization Coins 4 Clothes is now also operating in Hamilton, Oakville, Vancouver, Whistler, Montreal, Quebec City, Calgary, Red Deer, Edmonton, Winnipeg, and Saskatoon. The group announced that people who live in any one of these cities can browse through local charitable options on its website which the team has audited to ensure they use donations responsibly and that the clothes are really going to those who need the support. Coins 4 Clothes was launched back in February 2018 and is marking its first anniversary this month. According to its website, the charity has already facilitated the donation of over 3,200 articles of clothing and at the same time managed to entice 43 clothing wholesalers to open new bitcoin cash wallets by buying more items from them with BCH donations it raised from the community. Among the approved charitable options available for Canadians to support via Coins 4 Clothes, there are charities which help homeless people with basic needs of clothing, food and shelter; an organization which assists homeless women in finding appropriate clothes for new jobs and job interviews; a charity which provides vulnerable women and their babies with clothing, educational and vocational training; a group which provides babies born to families in extreme need with basic essentials for their first year of life and more. 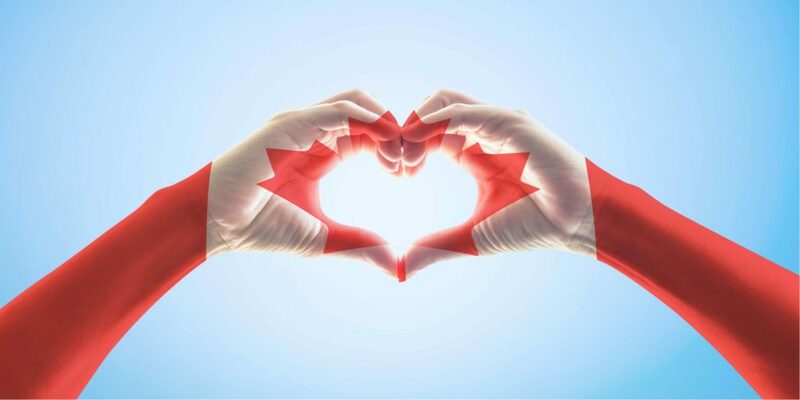 If you live in Canada, you can also nominate another charity in your city that you think will fit in the program. What do you think about this BCH charity expending across Canada? Share your thoughts in the comments section below. The post Bitcoin Cash Clothing Charity Expands to a Dozen Cities Across Canada appeared first on Bitcoin News.